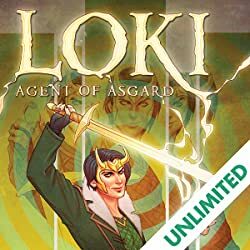 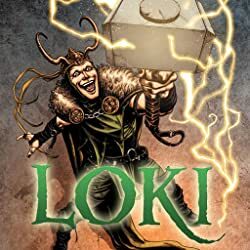 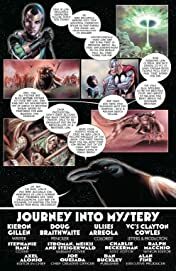 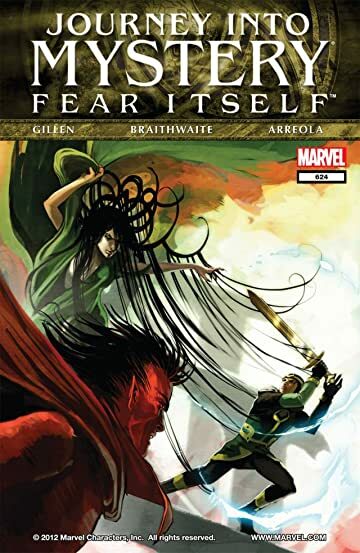 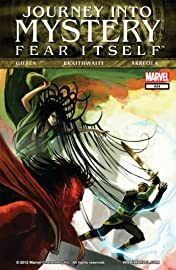 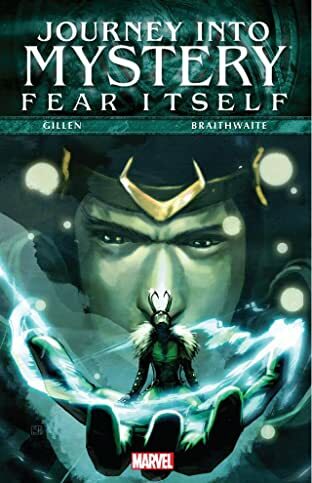 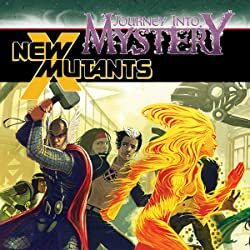 FEAR ITSELF TIE-IN Loki needs allies to hatch his schemes. 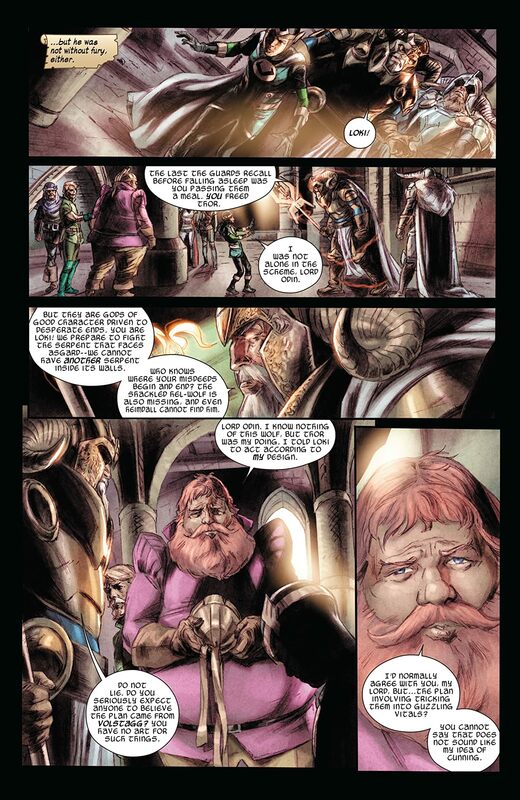 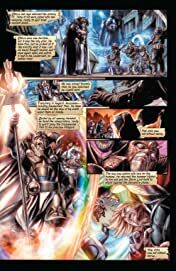 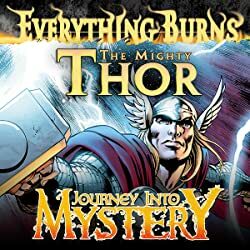 But what happens when the Trickster God cannot find any in Asgard? 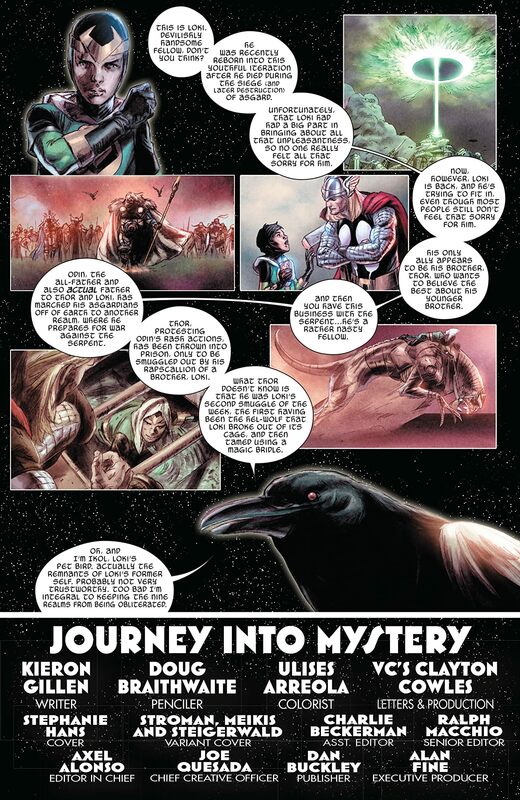 Loki's only choice is to go to the very depths of Hel as he wades through the dead to find someone to join his cause.